Long regarded as the premier supplier of props to Broadway shows in New York City, Prism Production Services (Rahway, New Jersey) is developing a reputation beyond Broadway as a can-do fabricator that can deliver an array of creative mold making and casting services for feature films, displays and themed environments. 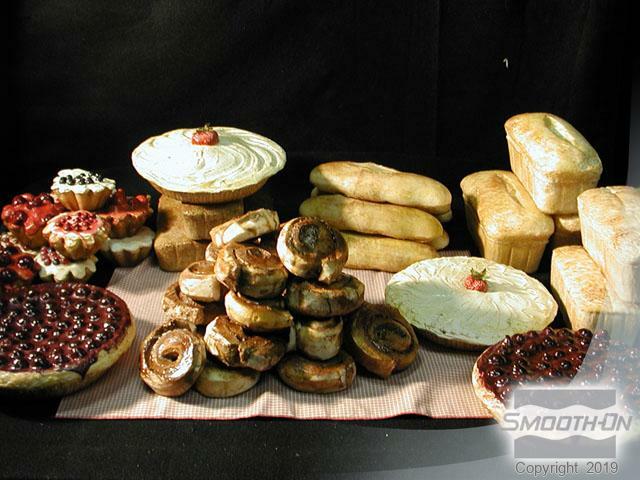 Example: Prism artisans have perfected a technique for making incredibly detailed food items for such Broadway productions as "Oklahoma," "Into The Woods" and "Flower Drum Song" using FlexFoam-iT!® V flexible foam. Cast in Mold Max® 30 silicone rubber, Prism's foam-casting methods generate pieces that are so true-to-life that you absolutely cannot tell the difference between finished castings and their real-food counterparts. Expanding the Line – Fantastic! Prism's material talents only begin with foams. 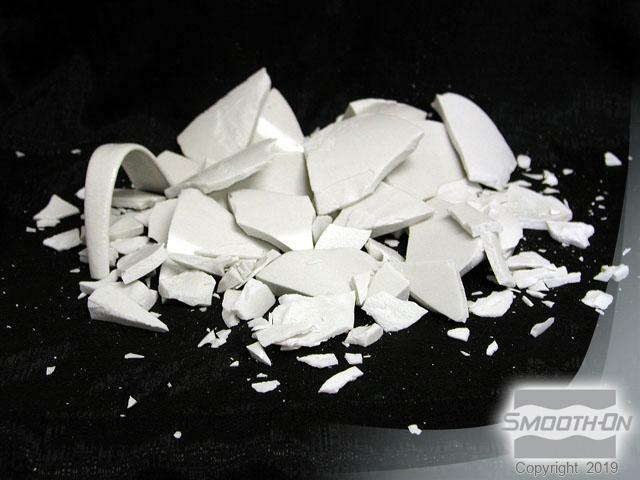 They are masters at creating magic with Smooth-On silicones, urethane rubbers and plastics. Believe It Or Not - everything you see in these photos is Flex-Foam-iT! V foam. 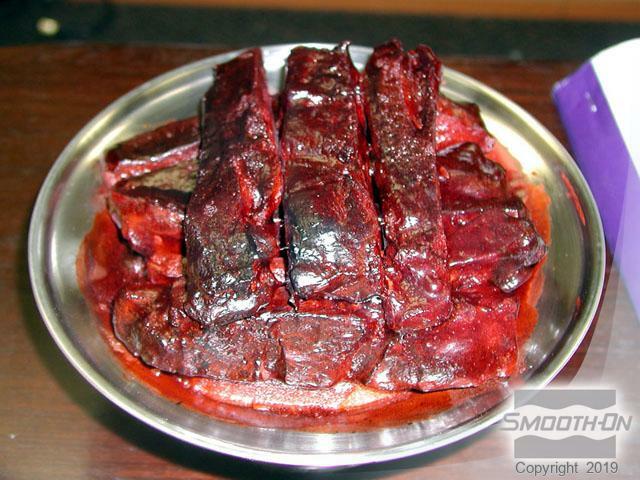 SO Strong® tints used to pigment foam to make ribs for “Flower Drum Song”. FlexFoam-iT! 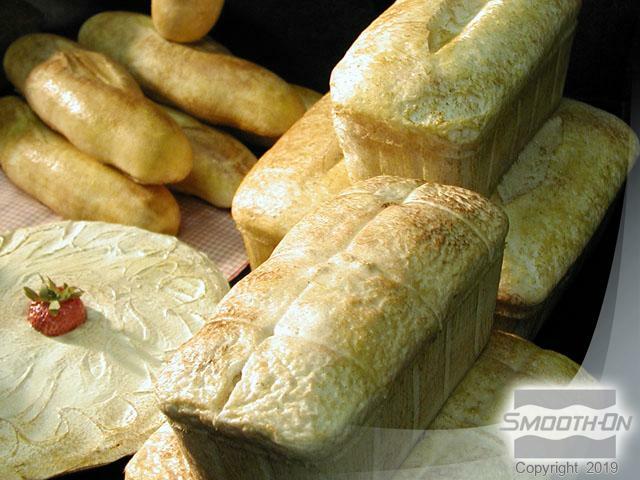 V perfectly pigmented & textured to look like bread. Used in the “picnic scene” in “Oklahoma”. FlexFoam-iT! 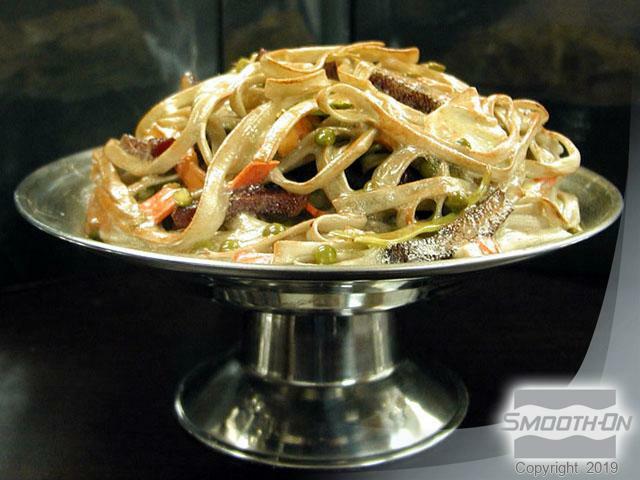 Plate of Lo Mein used in “Flower Drum Song”. Sally Fields goes on the rampage in each performance of “The Goat”, smashing items (including the above vase) that are all made of SMASH! Plastic cast with color, fillers or clear. SMASH! 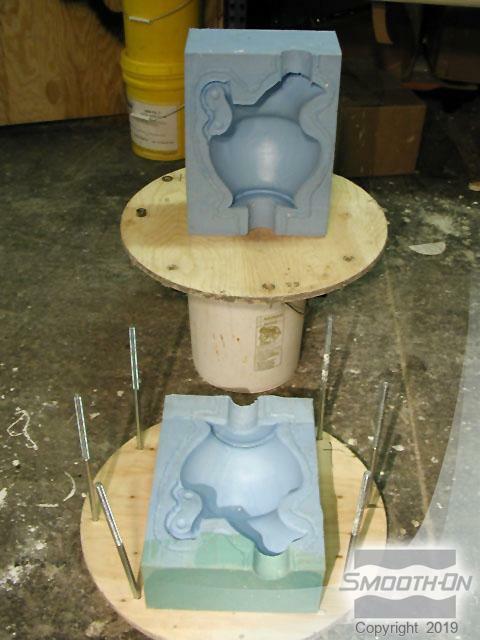 is rotationally cast into Mold Max 30 vase mold. The Wrath Of Sally - SMASH! 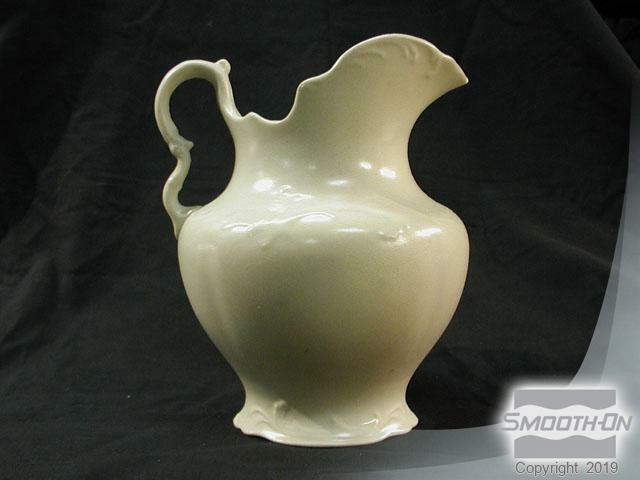 Plastic vase smashes on impact for each and every performance.